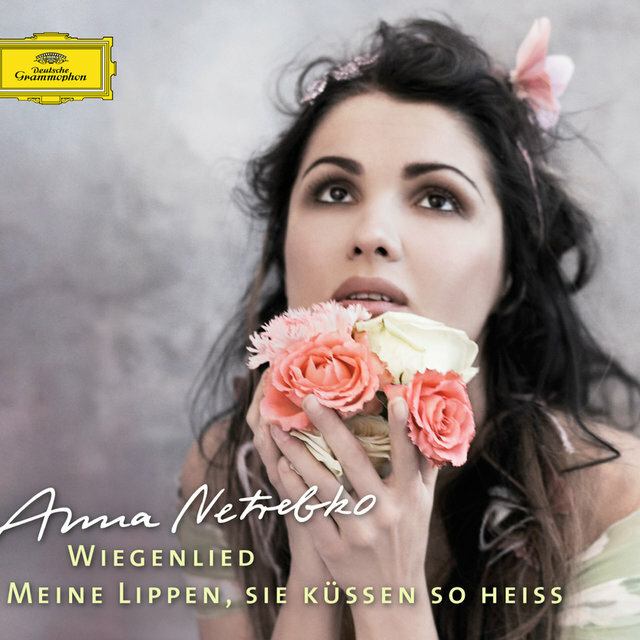 Anna Netrebko rose from cleaning lady at the famed Mariinsky Theater in St. Petersburg to the highest echelons of opera, becoming, her many admirers will say, the leading soprano of her time. 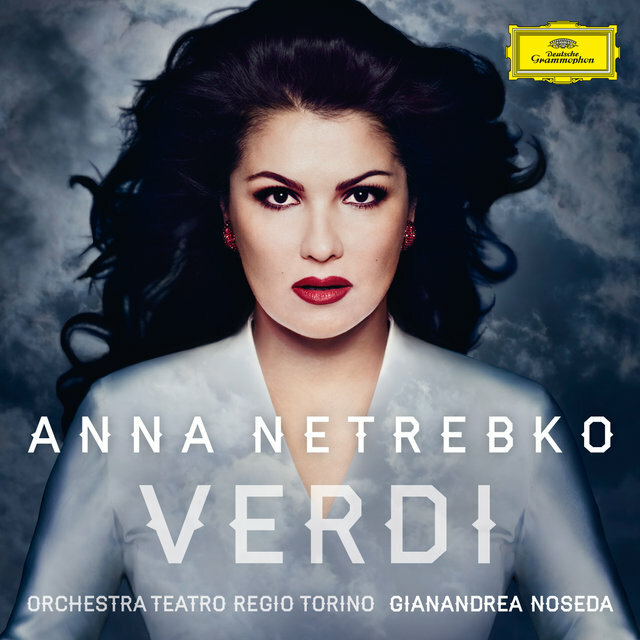 Arguably, in the classical realm Netrebko is the most popular singer to have emerged from the turn of the twenty first century era. 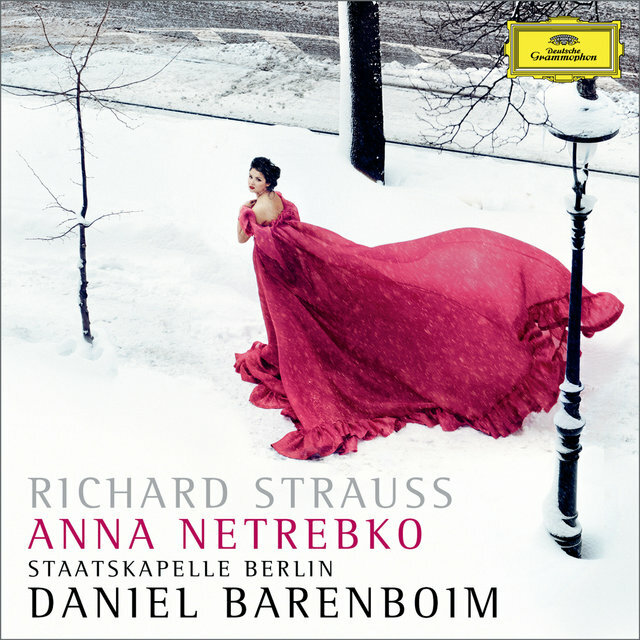 Her appearances at the Kirov Opera, the Met, Covent Garden, Salzburg Festival, and other major operatic venues, as well as concert locales like Carnegie Hall, are huge events that often provoke a euphoric sort of pandemonium of cries and cheers for her from the audience. Her recordings have had similar success, as well, from her chart-topping solo debut album Opera Arias in 2003 to her 2008 CD Souvenirs to her various opera CDs and videos. 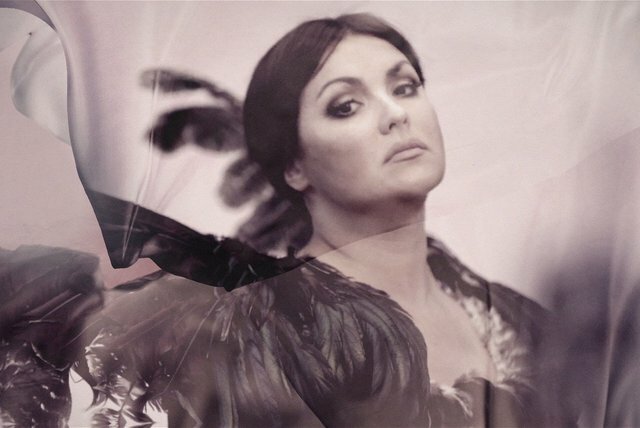 Besides possessing a beautiful, flexible voice and a commanding vocal technique, Netrebko exudes a stage presence that can truly be called charismatic. Her repertory encompasses not only Russian roles (Natasha in Prokofiev's War and Peace, Lyudmila in Glinka's Ruslan and Lyudmila, etc. 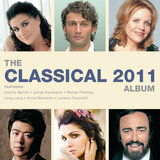 ), but Mozart and Gounod, as well as Italian standards by Bellini, Donizetti, Verdi, and Puccini. 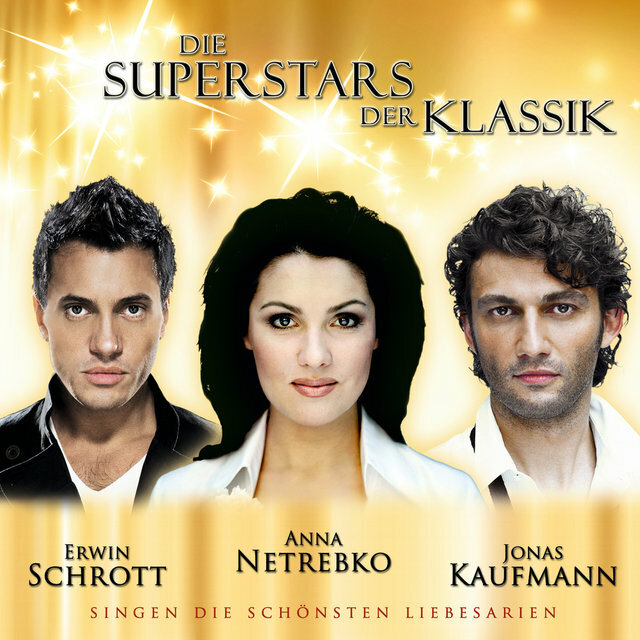 Her recordings are available on DG, Decca, Philips, Sony, EuroArts, and Arthaus Musik. 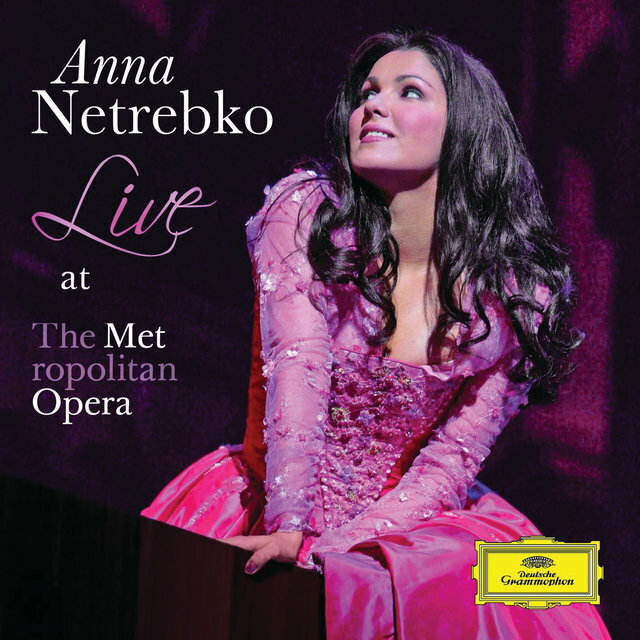 Anna Netrebko was born in Krasnodar, Russia, on September 18, 1971. 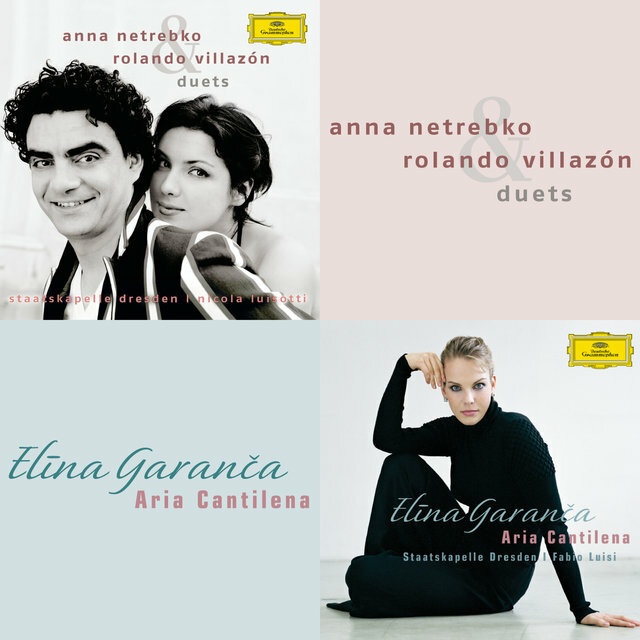 Following graduation from the St. Petersburg Conservatory, she won the 1993 Glinka Competition in Moscow. 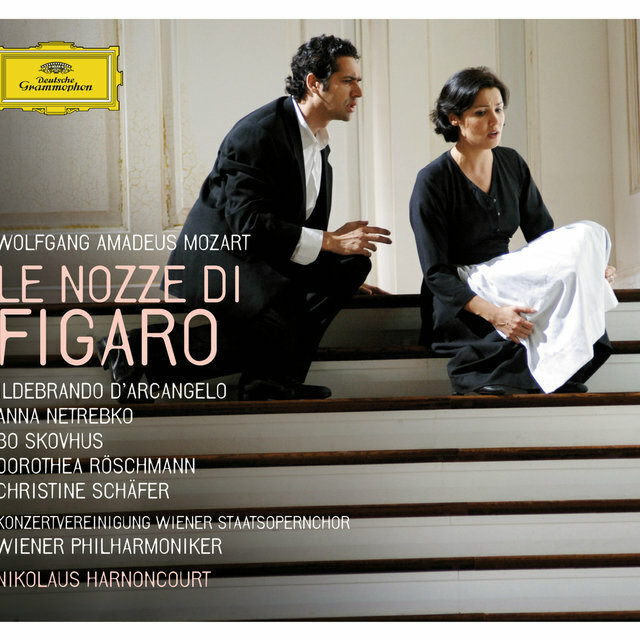 She debuted the following year at the Kirov as Susanna in Mozart's Le nozze. 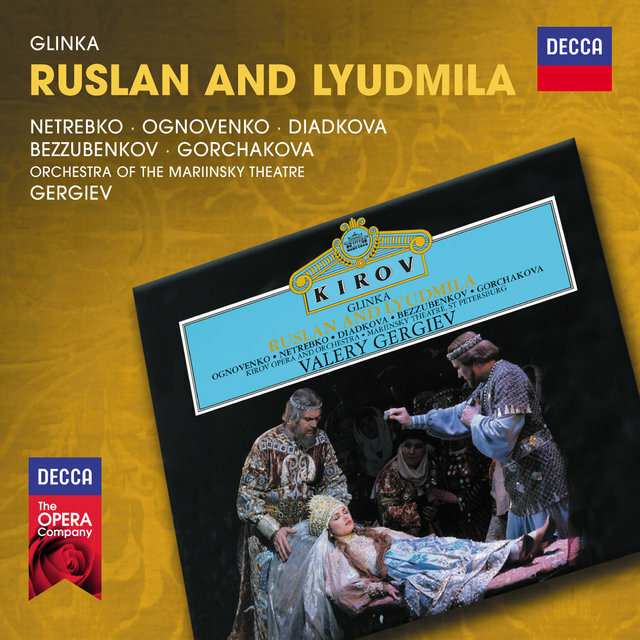 From her sensational 1995 San Francisco Opera debut as Lyudmila, Netrebko was in the international spotlight. Her 2000 debut at Covent Garden as Natasha was a huge success, as was her Met debut two years later in the same role. 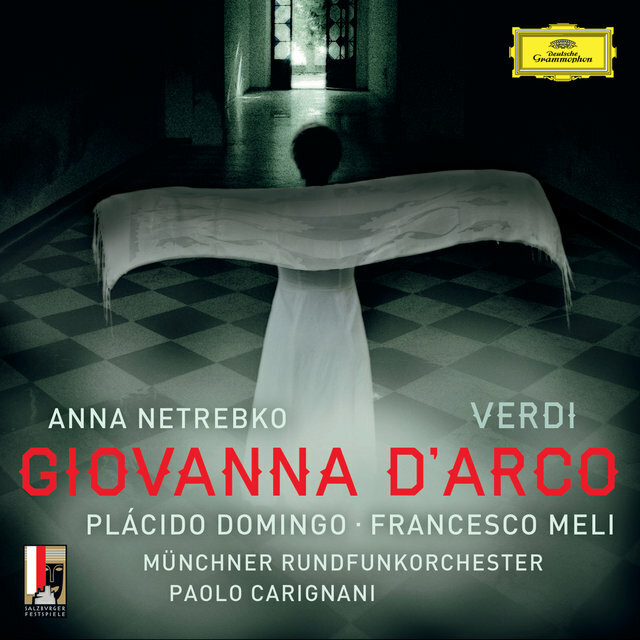 By 2003, when she debuted to critical acclaim at the Los Angeles Opera in the title role of Donizetti's Lucia di Lammermoor, she was widely hailed as the new Maria Callas. Her recordings became more frequent and her concerts more a scalper's delight. In addition, she was regularly appearing on television across Europe and North America, including on 60 Minutes and Good Morning America. 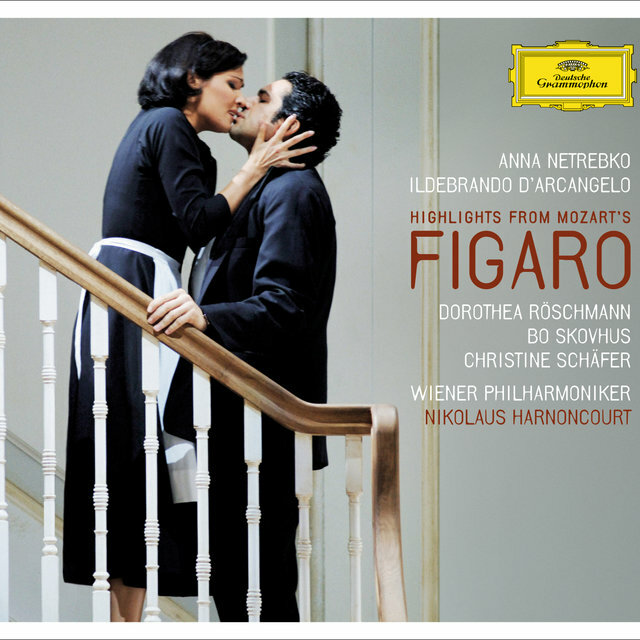 Netrebko became an Austrian citizen in 2006 and in 2008 became engaged to operatic baritone Erwin Schrott. 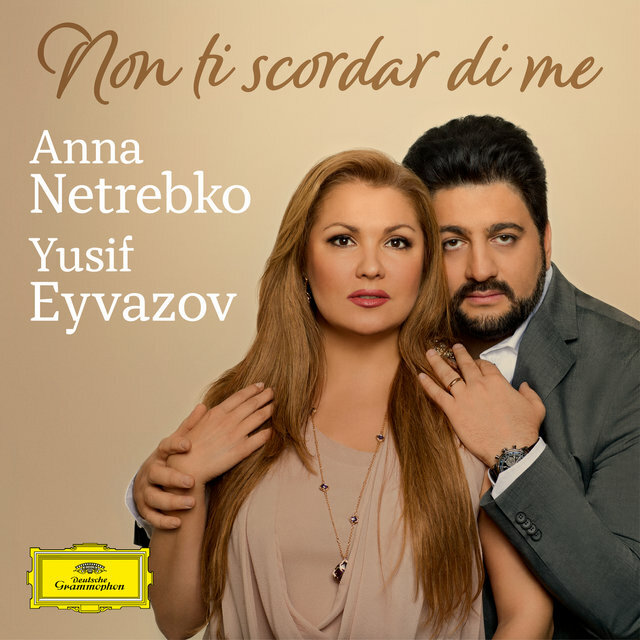 Netrebko gave birth to a son in September that year, but returned to the stage in January 2009 at the Mariinsky Theater to sing Lucia. She reprised the role at the Met later that month and in February, appearing with Rolando Villazón. 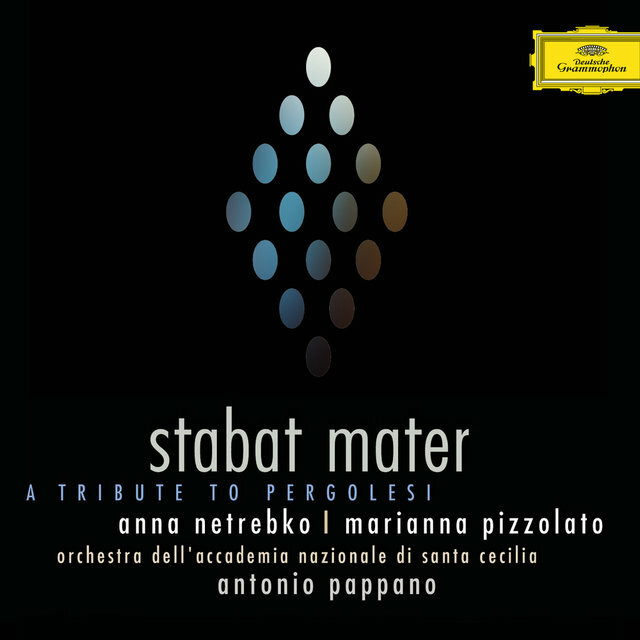 The 2011 release Stabat Mater saw her expanding her repertoire into the Baroque peiod with the music of Pergolesi. Catalani: La Wally / Act 1 - Catalani: La Wally / Act 1, "Ebben? Ne andrò lontana"